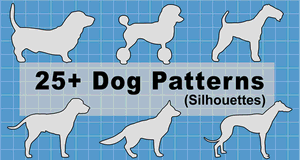 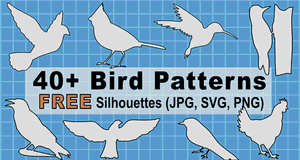 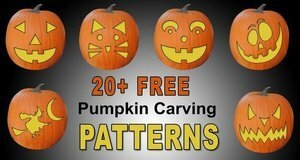 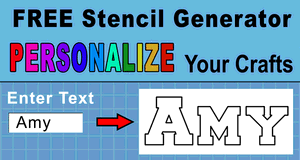 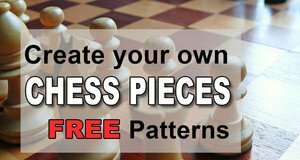 Find hundreds of free patterns to print or download including SVG (Scalable Vector Graphics) stencils and designs. 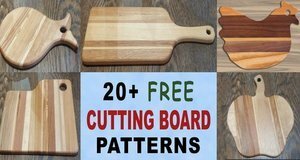 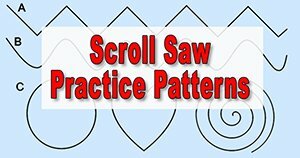 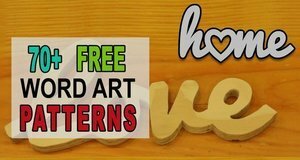 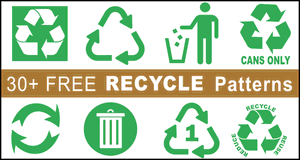 Great for woodworking projects, wooden signs, wall decor, Silhouette and Cricut cutting machines, quilting, scroll saw patterns, band saw projects, laser cutting, and many other DIY projects. 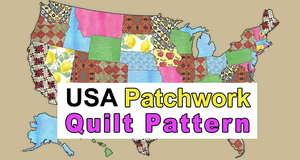 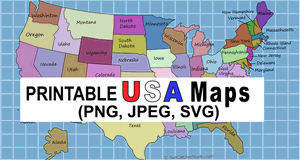 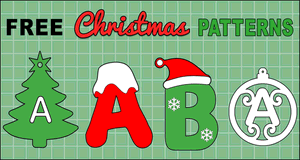 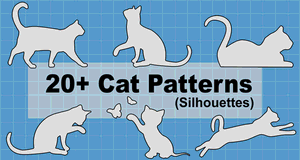 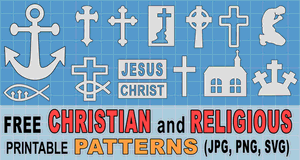 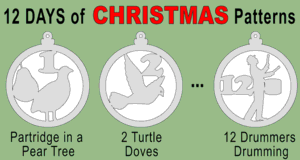 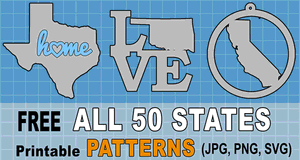 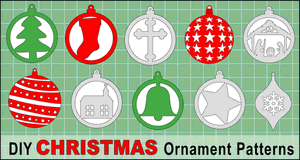 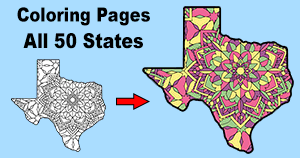 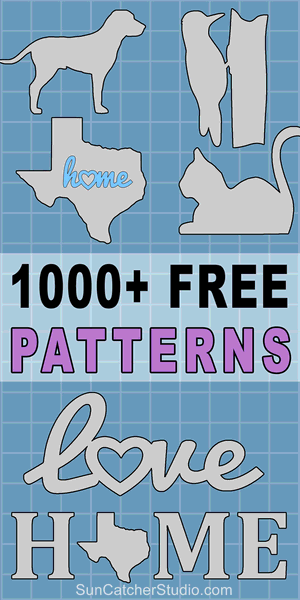 Find patterns on cats, dogs, birds, Christmas ornaments, Christian and religious designs, templates on all 50 states, and much more.